The only of its kind in Cape Town, the Cape Town Diamond Museum pays tribute to the world’s most precious gem, the diamond. A gift from Shimansky to the City of Cape Town, it is a non-profit organisation dedicated to educating, and creating an appreciation for the world’s oldest and most beautiful gem. Transforming rough diamonds into brilliant creations of fire. 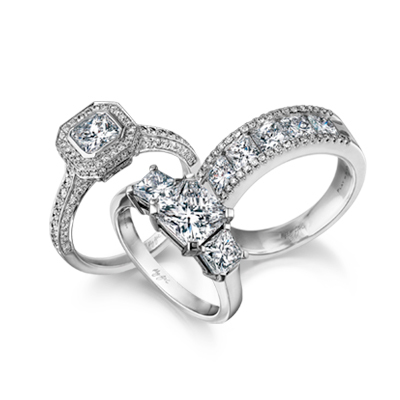 Witness how modern technology and traditional craftmanship come together when a diamond is set in a jewellery creation.